Miracle Groom - Bath in a Bottle. Ready-to-use spray works without soap or water so it's great for cold weather touch-ups. Maintains a bright shine without a greasy residue. 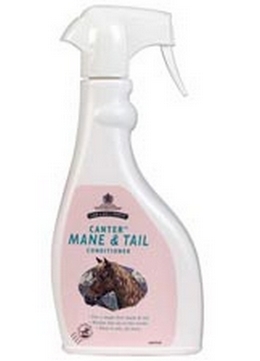 Use on horses, dogs, llamas, sheep and cattle. Removes stains and brightens colour.